The options market can have a dramatic effect on the price action, especially around the main expiry time (10am New York). Spot prices can magnetise towards option strike levels ahead of expiry. Here we list all the expiries for any given day. For more information on options read here. Forex option expiries for the 10am (14.00 GMT) New York cut 17 April 2019 Some decent size in EURUSD and AUDUSD today. 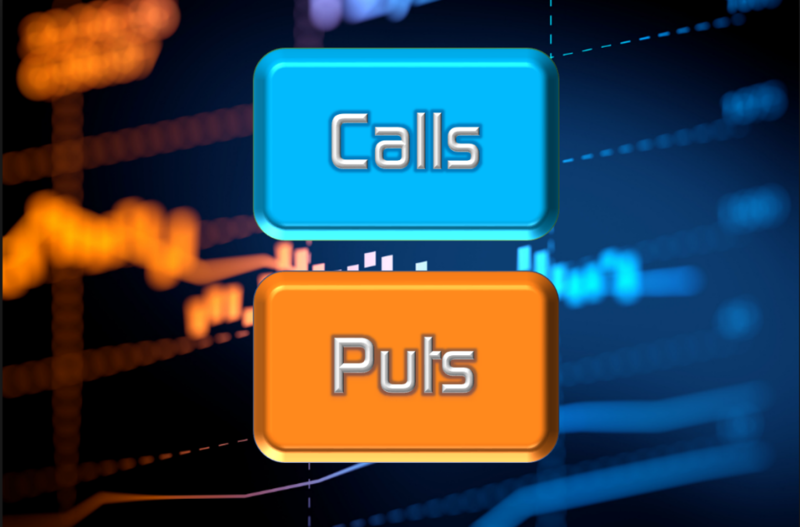 Full details of the break down of these options (call/puts) are on the full option board in the ForexFlow platform. Forex option expiries for the 10am (14.00 GMT) New York cut 16 April 2019 Cable has the only major expiry today. Forex options expiring at the 10am (14.00 GMT) New York cut 15 April 2019 AUDNZD the surprise pair today, not that these big ones are close. Forex options expiring at the 10am (14.00 GMT) New York cut 12 April 2019 It's all about the downside for USDJPY today with next to nothing above 112.00. Forex options expiring at the 10am (14.00 GMT) New York cut 11 April 2019 Quite a few large options on the board today. Forex options expiring at the 10am (14.00 GMT) New York cut 10 April 2019 Some larger expiries for USDJPY, EURUSD, GBPUSD and AUDUSD. Forex options expiring at the 10am (14.00 GMT) New York cut 9 April 2019 It's EURUSD with all the action today as over 9bn rolls off between 1.1200-70. Forex options expiring at the 10am (14.00 GMT) New York cut 3 April 2019 The expiries in AUDUSD could be worth watching (US data permitting). Forex options expiring at the 10am (14.00 GMT/15.00 BST) New York cut 1 April 2019 Pretty light today on the options front. Forex option expiries for the 10am (14.00 GMT) New York cut 29 March 2019 EURUSD is sitting within a batch of sizable expiries. Forex options expiring at the 10am (14.00 GMT) New York cut 28 March 2019 USDJPY is on a run up towards a sizable expiry at 111.00. Currently 110.77. Forex options expiring at the 10am (15.00 GMT) New York cut 27 March 2019 EURUSD the closest to a large expiry today. Forex options expiring at the 10am (15.00 GMT) New York cut 26 March 2019 A fairly quite day today but USDJPY and AUDUSD have a couple of biggies in the frame. 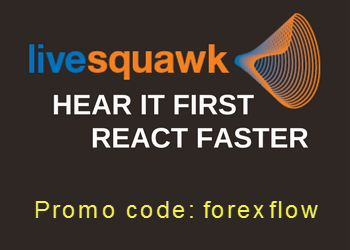 ForexFlow.live delivers relevant, breaking forex and other market news and analysis to traders of every experience. ForexFlow.live does it with style, effectiveness and more than a spoonful of fun. ForexFlow.live produces analysis, and deciphers the news and data in a way that cuts straight to the heart of trading, clearly, concisely and quickly. Most importantly, ForexFlow.live is run for traders, by traders. If you really want the fastest and best global trading views and opinions in the market, ForexFlow.live is all you need. Good luck with your trading.